The fall air was crisp and everything was set and ready to go for deer season. The trail cameras were out, favorite stand locations were ready to go, and they had already begun to inventory the deer on their land. 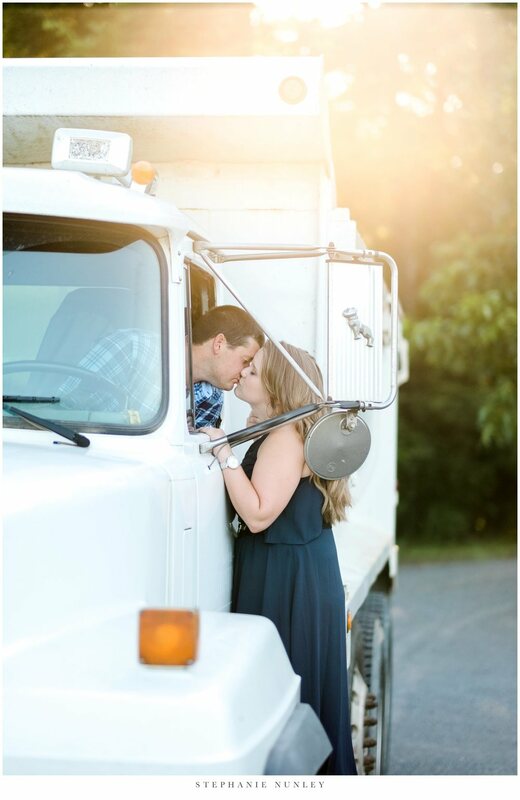 It was a special tradition for Jennifer and Zach to check deer cameras together, and over the years, they had only found greater and greater enjoyment in scrolling through these countless images of wildlife in their free time. As they settled in together to scroll through these photographs like they’d done countless times before over the last eight years, Jennifer couldn’t help but notice that something was a bit off. Zach was being very particular about which images they looked at, and quickly guided her to the fourth card in their pile. However, she could have never guessed how special the very first image on that card. Zach had meticulously spelled out “will you marry me?” in feed corn perfectly framed within the camera’s view, with a doe in the corner of the photograph. It could not have been more picturesque, and after almost 10 years together, it was a proposal that fit the two of them perfectly. I met Jennifer and Zach (and their dog, Dozer!) 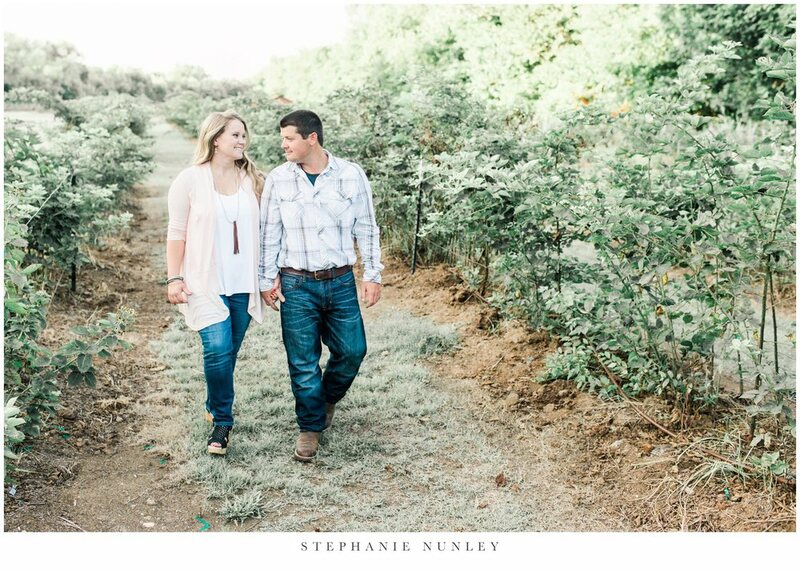 at BoBrook Farms last weekend, where they will say “I do” in just a few short months! 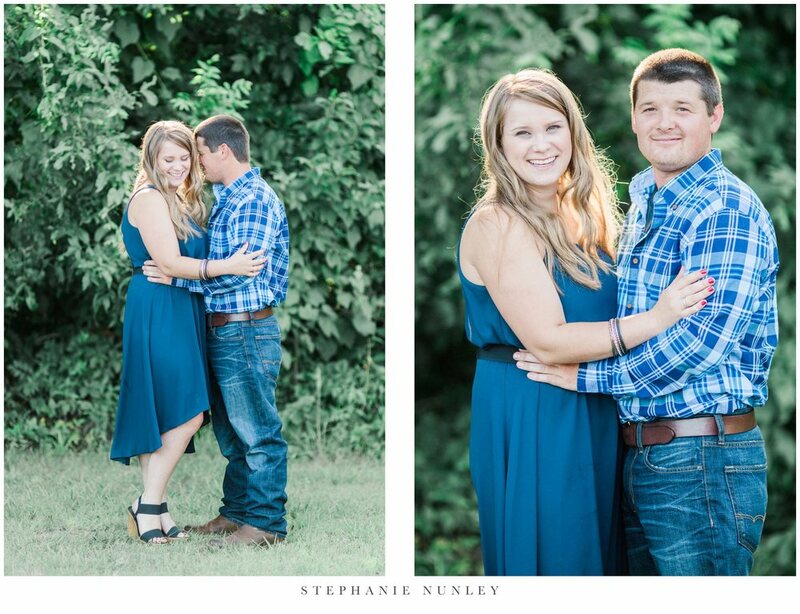 Even though it was a warm afternoon, I had a wonderful time getting to know these two and photograph them in a place that is significant to both of them! 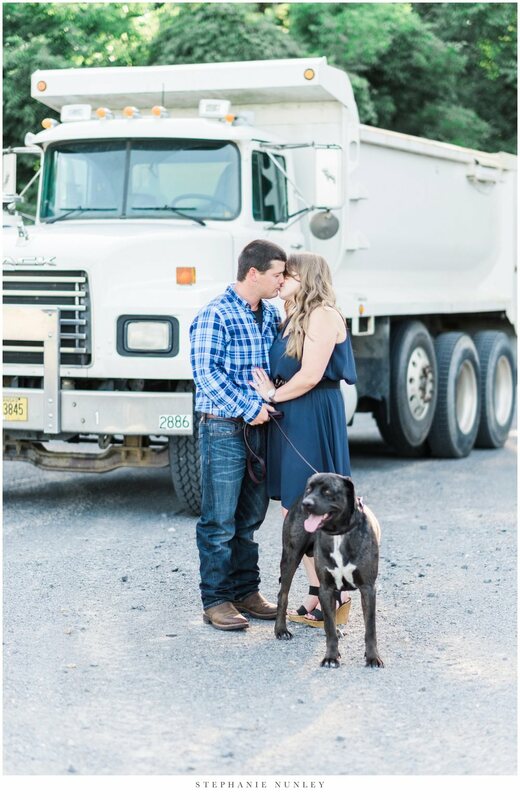 I love how they intentionally incorporated things into their session that are meaningful to them, like Dozer and Zach’s job. 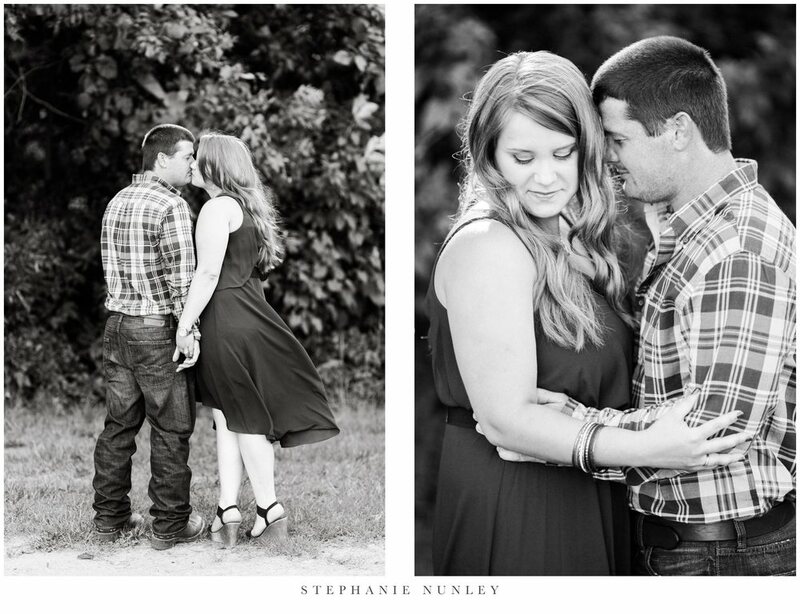 Jennifer and Zach are two absolutely wonderful souls, and I couldn’t be more excited for their wedding this fall! !